Millennials in BC are feeling squeezed out of the pricey real estate market and concerned that they won’t be able to buy a home within the next five years. With the benchmark price of a home in Greater Vancouver cracking $1 million for the first time last month, 83 per cent of British Columbians between the ages of 25 to 30 believe they won’t be able to purchase property by 2021, according to the Royal LePage Peak Millennial Survey, published today. “Living in the city core is really going to be for the wealthy and that’s what I’m finding in Vancouver, you can’t really touch a one-bedroom in the city now under $600,000,” Adil Dinani, an agent with Royal LePage real estate tells BuzzBuzzHome. The Canadian real estate brokerage’s report highlights residential real estate trends affecting peak Millennials (aged 25 to 30) and provides insights on how the demographic is reacting in markets across the nation. A total of 1,000 peak Millennials participated in the online survey, conducted between June 7th and June 14th, 2017. While 86 per cent of Millennials in BC believe owning a home is a good investment, 83 per cent say that housing in their region is too expensive. According to Royal LePage, peak Millennials in BC have a budget of $350,000 and can usually find a 1,187 square feet bungalow with two-and-a-half bedrooms and one-and-a-half bathrooms. However, if these buyers were to look in Greater Vancouver their options would be greatly reduced. The same budget would buy them a condo with an average of 879 square feet of living space, two bedrooms and one-and-a-half bathrooms. With a detached home averaging $1,612,400 in Greater Vancouver last month, Dinani says most Millennials have to resort to smaller dwellings outside of the city core. “I call them affordable touch points of the market, really condominiums and smaller condos out in the suburbs are the new reality for that segment [peak Millennials],” says Dinani. 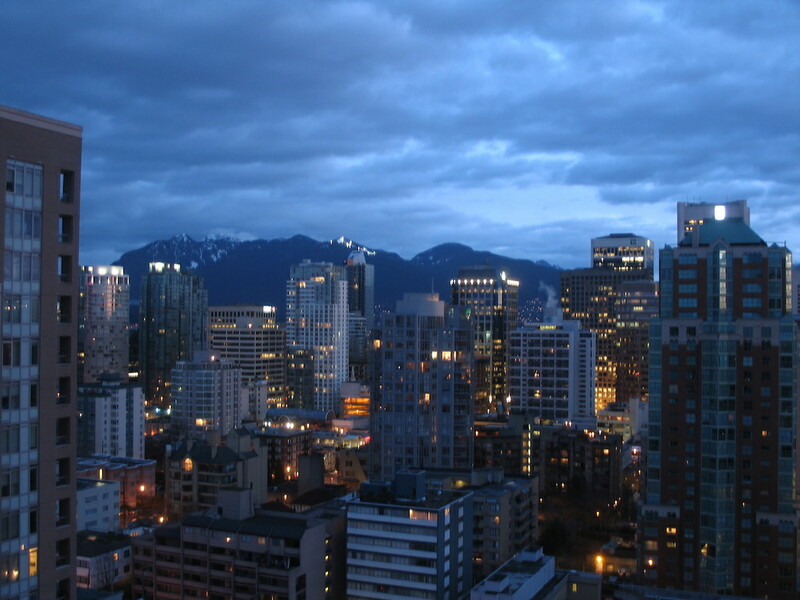 In fact, the survey says 42 per cent of buyers in BC want to purchase a condo or townhouse. Currently market activity is ramping up in Vancouver’s surrounding suburbs of Burnaby and Coquitlam as buyers are able to find more affordable options, says Dinani. For Millennials hoping to find their dream home in Vancouver right now, they might have to sit tight as Dinani doesn’t expect prices to drop anytime soon. “The reality is that the city proper market is very much supported, prices would have to go down a fair bit and I don’t see that happening given the current appetite and the current level of confidence in the market,” says Dinani.